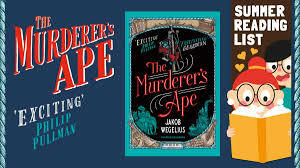 Fun Kids Summer Reading List: Check out The Murderer’s Ape by Jakob Wegelius! The Murderer’s Ape by Jakob Wegelius is the extraordinary story all about Sally Jones – a Gorilla! She’s not only a loyal friend, she’s an extraordinary individual. 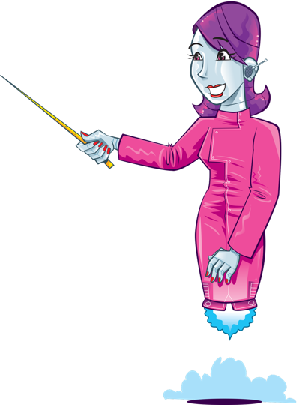 She can move among humans without speaking, but can understand everything. She and the Chief are devoted comrades who operate a cargo boat. A job they are offered pays big bucks, but the deal ends badly, and the Chief is falsely imprisoned. Powerful forces are working against her, and they will do anything to protect their secrets.